It has been a LONG couple of months. I know that Satan is testing me to see if I continually turn to God in my trials and guess what. …I am so happy to say I have been. I got to a point that I was letting fear in and I kept telling God that I was trying to be so strong and positive. That is when God told me that He is my strength. I immediately felt a peace. The struggles I was dealing with did not magically disapear but I walked through them with peace. What a blessing. I go through life believing that there are no coincidences. God is always blessing and guiding you. 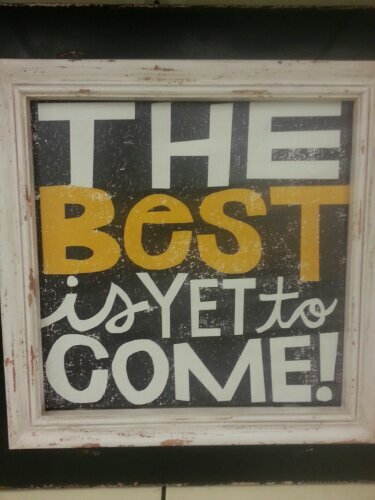 I have been talking with some great belivers about my trials and they have had some great encouragement. 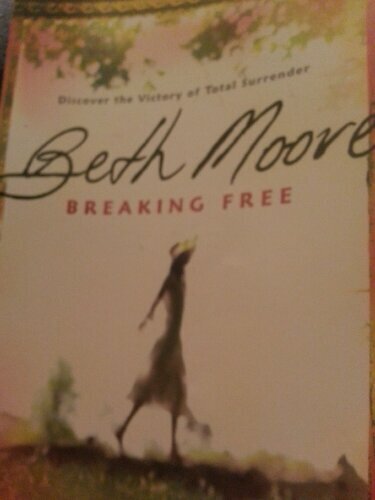 Well, recently my girls small group recommended that we do a bible study that was titled Breaking Free. I am always up for a new Bible study, so I bought the book and got started! And of course it was the perfect book at just the right time. I am on a journey. I don’t have a perfect life but I am excited about my future!